After much talking and convincing, we actually have a Halloween Costume Contest at my job (and guess who did most of the talking?)! This year is the second year the contest will take place, and since last year I finished third, this year I better step my game up some! My problem is that every costume out there is so boring, dated, and not original. 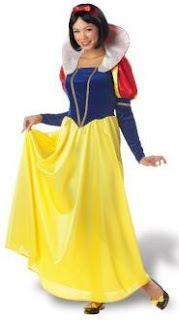 Like this Snow White, for example. 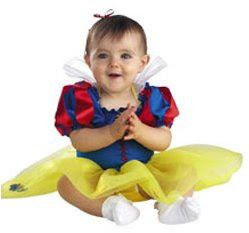 On the other hand, the same costume in a few sizes smaller, gets my full approval! 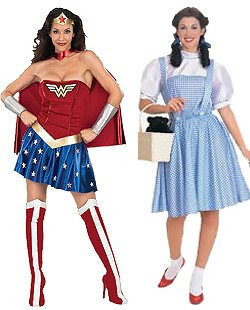 Wonder Woman and Dorothy are interesting costumes, unfortunately you find tons of them at any Halloween party. 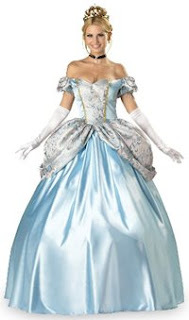 If I had $200 to throw away on a pretty costume, I would like to buy something like this Deluxe Cinderella costume, because it looks so realistic and I look good in light blue. Plus, I would finally get some hips! 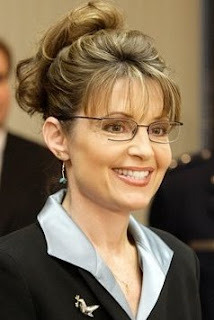 Expect to see a lot of women dressed up as her this Halloween. 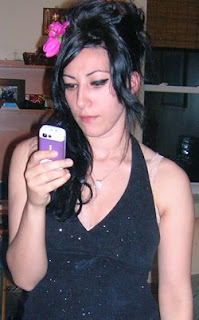 My sister dressed up as Amy! 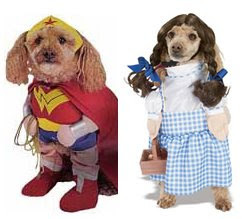 So ten days and I still have no idea what I will wear... my best idea so far is to mix two costumes, Dorothy and Amy Winehouse and go as Dorothy in Rehab, with Toto (Bullitt) holding a whiskey bottle... but I am not sure yet. Suggestions anybody? If you have an old frou frou bridesmaid's dress (I have tons, one is even in a perfect "princess pink") you can accessorize and either go as a princess or with the right wand, even as a fairy godmother. 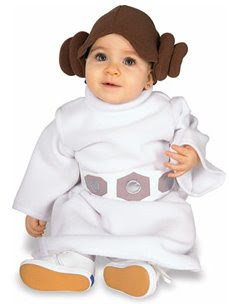 OMG the baby Leia costume is so adorable!! I have to get that for my 1 year old. 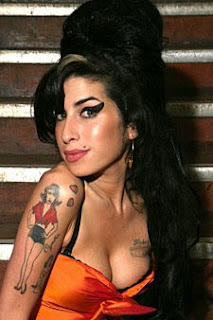 OK your sister rocks as Amy Winehouse. I am still collecting ideas, Cinderella might be fine. One week to go and still nothing... even if I might be looking at some movies for inspiration this weekend.